Dive into the next generation of creative tools. 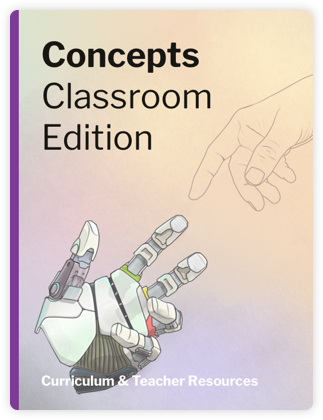 Download our FREE Curriculum & Teacher’s Guide on iBooks. Built on your feedback, these step-by-step lessons will quickly get you up to speed. Everything you need to get started with a new career in design. 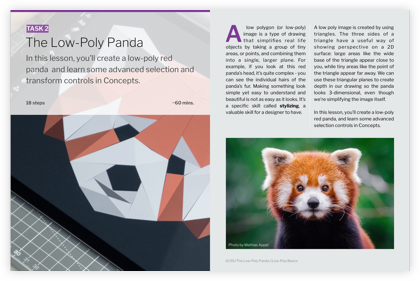 Check out our Medium blog for articles, case studies, and step-by-step tutorials. 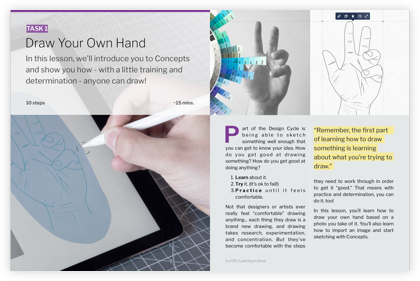 Tag your work with @ConceptsApp or #ConceptsApp and we'll cheer for you! Use this form or email classroom@tophatch.com, then look for a response within 24 hours.